UNIQUEWORLD have cordially invited the meeting and incentive industry to the Portuguese Ambassador’s Residence, London on 2nd October 2012 from 4.00pm to experience a fresh, fun and information packed showcase event with a fabric and format that is completely Unique! 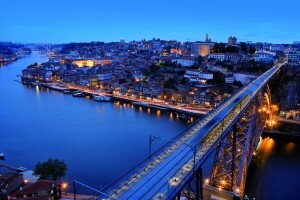 COME TO WINE TASTING FROM PORTUGAL’S SPECIAL PORTO REGION – TUESDAY 2nd OCTOBER! Informally, meet a select group of hotels, resorts, venues, destination management company (DMC) and suppliers to the meetings industry and enjoy welcome cocktails, canapes, food and soft drinks. We have some amazing prizes for winners of the wine tasting games, give aways including luxury free nights and a chance to WIN a Trip to Porto! There we will celebrate the wine tasting games hosted by Pip Martin. Pip Martin’s career in wine began as a Manager in Harrods Wine Department. He has now organised over 200 events and seen on Sky One’s Taste programe and BBC1’s Saturday Kitchen. Porto, Portugal has a medieval castle to entertain your guests like ancient royalty, or a sandy beach to throw a sunset cocktail party to pirates and mermaids. A thrilling treasure hunt through the stone cells of a former prison could cross your mind, or clubbing until dawn to the sound of a modern urban DJ, right after a gourmet dinner in a Port Wine Cellar is also a tempting possibility. In one of the state-of-the-art conference centres, guests have been comfortably accommodated at a local charming hotel, all the doors are unlocked to give room to your unlimited creativity. 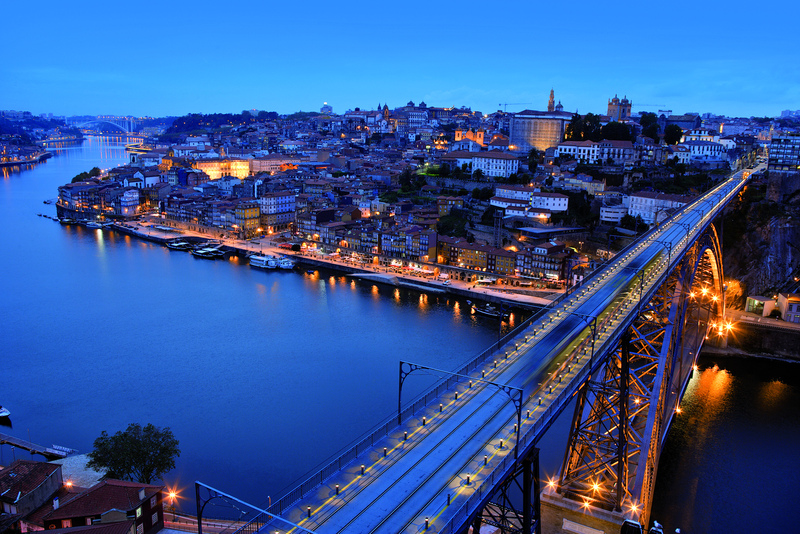 Special events call for exceptional venues, and in Porto and the North of Portugal there is plenty of those to share with you.